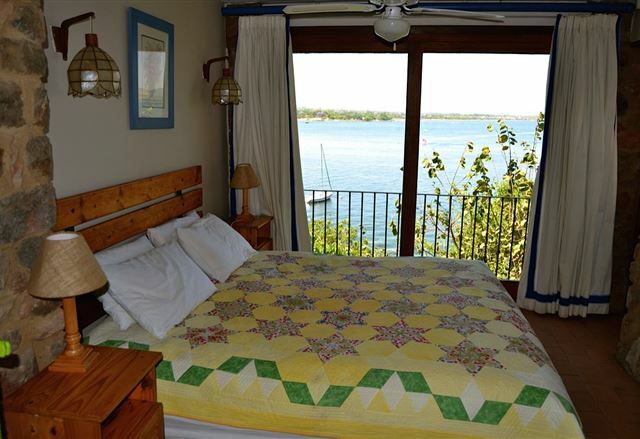 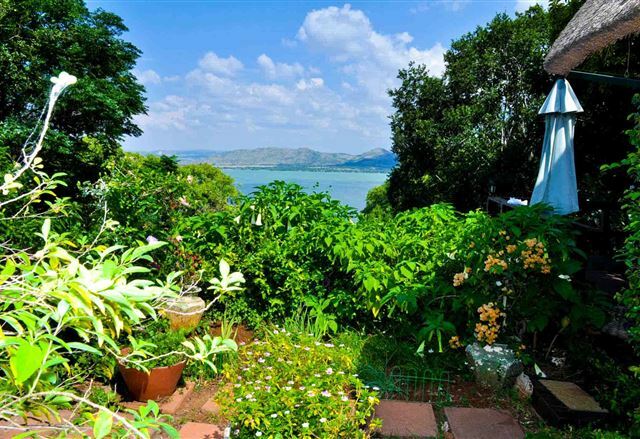 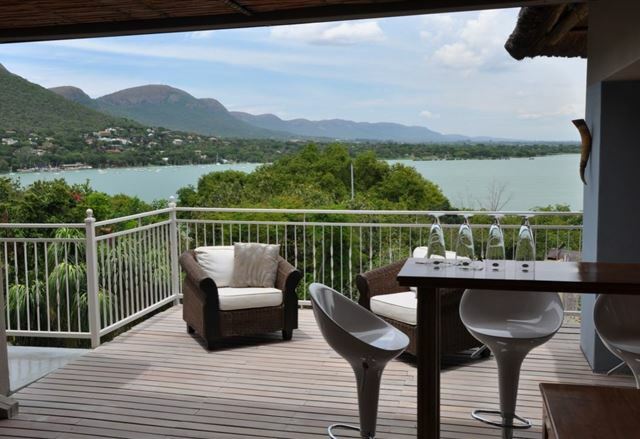 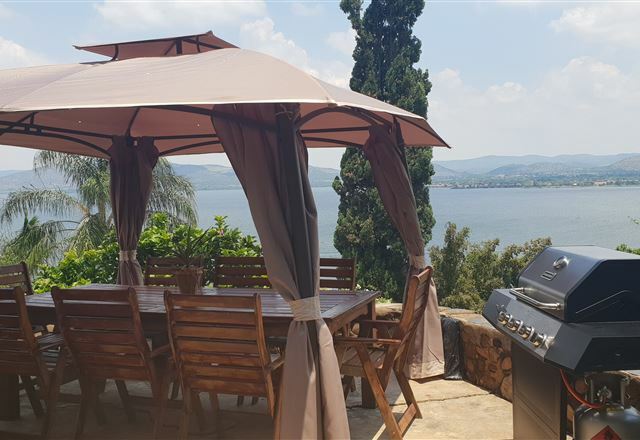 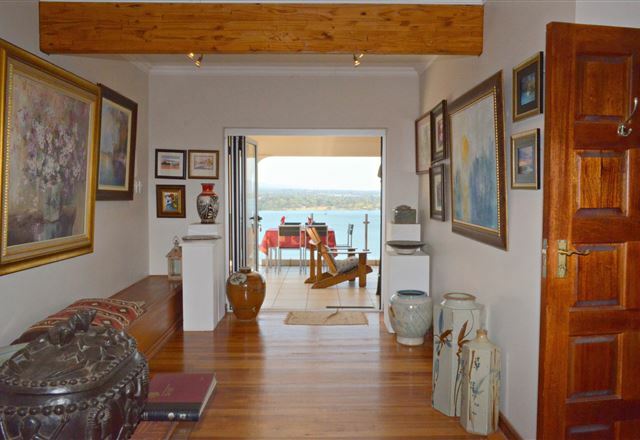 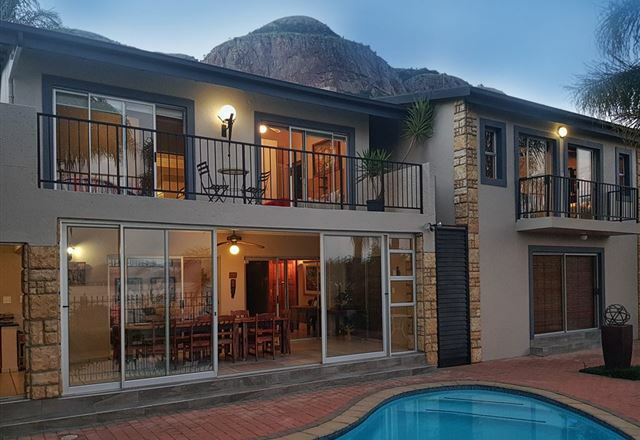 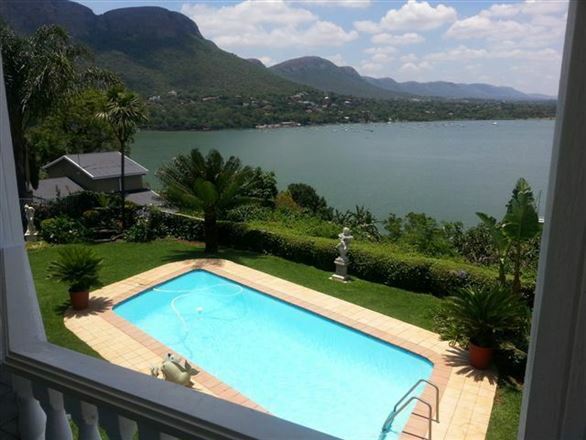 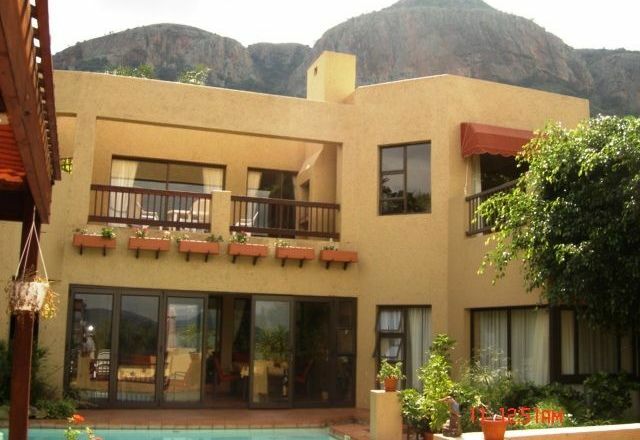 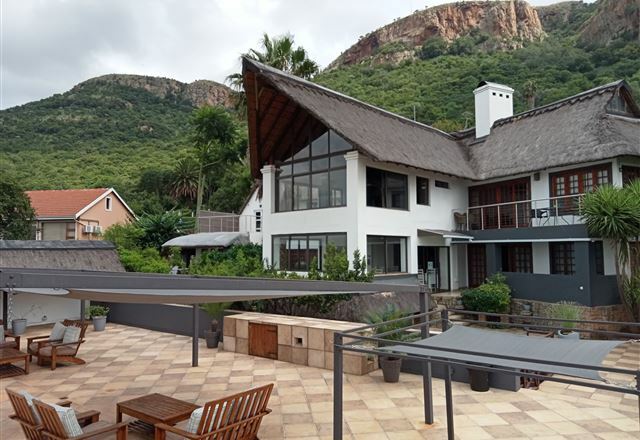 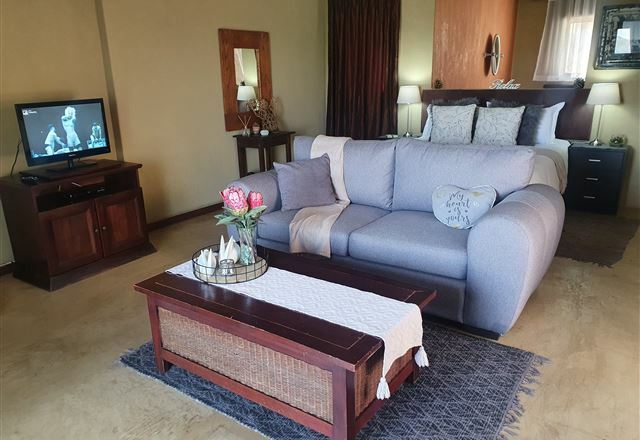 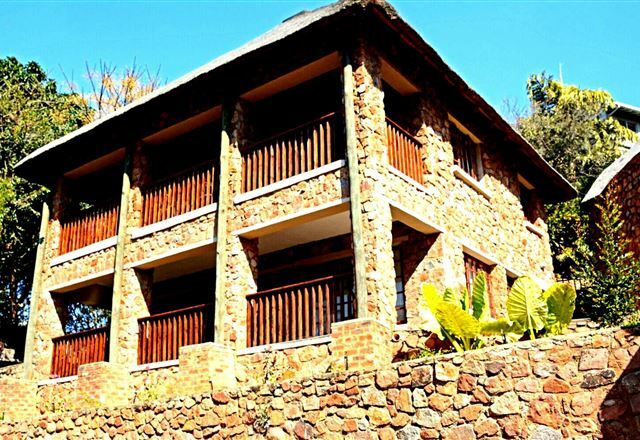 Situated in the peaceful and secure village of Kosmos overlooking the Hartbeespoort Dam, Kingfishersview Waterfront Lodge offers a choice of B&B or self-catering packages within close proximity to Pretoria, Johannesburg and Sun City. 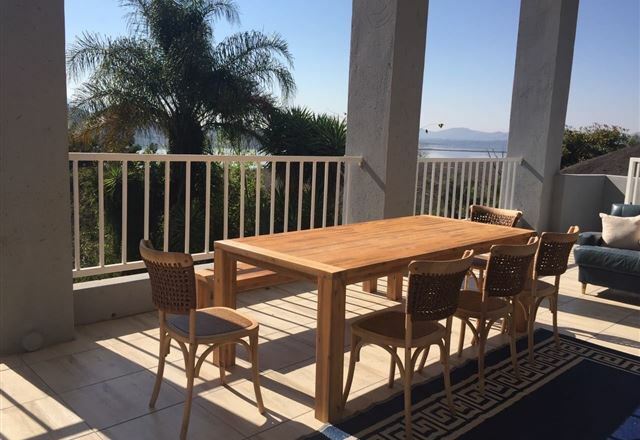 Perfect for small executive conference groups. 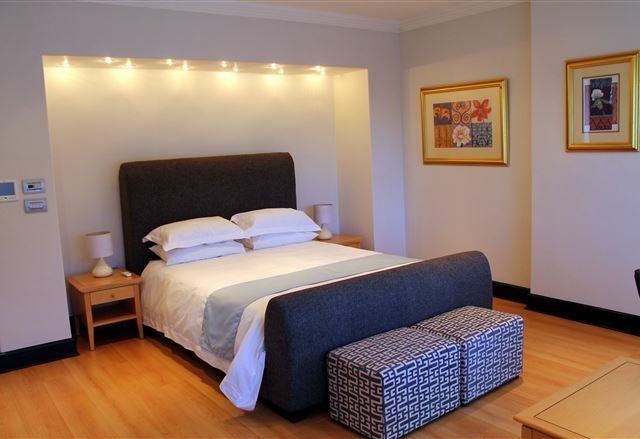 Ideal for the business traveller, 25 minutes drive from Rosslyn and 15 minutes from Brits industrial area. 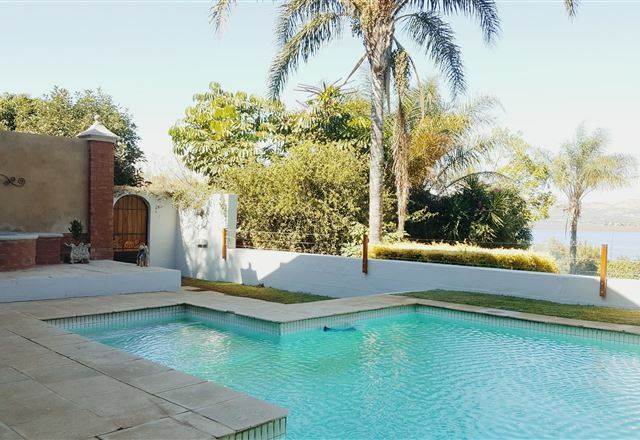 Four golf courses within 10 minutes drive. 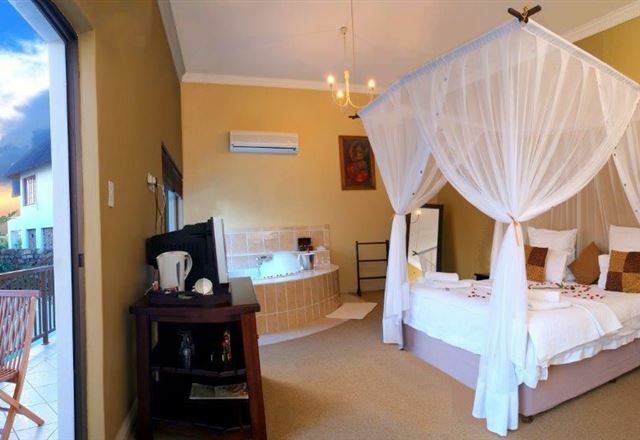 Honeymooners dream. 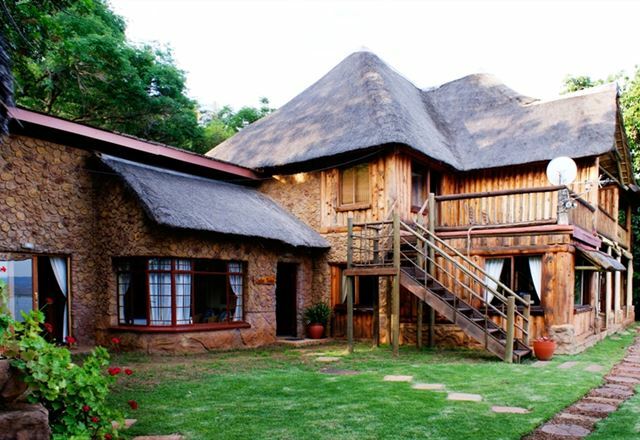 We have a conference facility, for 30 people.